In the aftermath of camp being postponed due to the bushfires, the Grade 6 team has organised a week of enjoyable team building, interactive activities designed to challenge and engage the students. 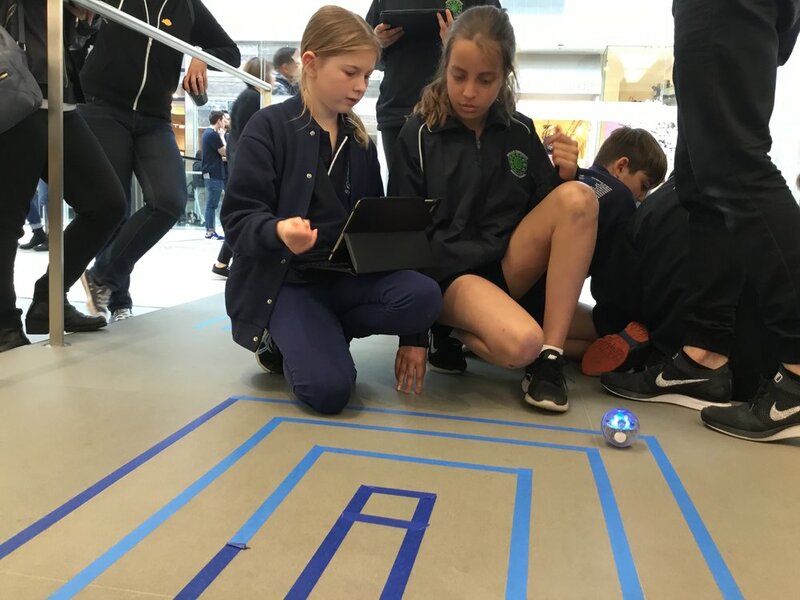 The activities include code breaking, dance battles, abstract design creations, the making of zines, a dodgeball tournament, trivia and synchronised Spheros. It’s been amazing to see how positive and resilient the students have been. The annual Apollo Film Fest was celebrated on Monday the 4th of December. The students did a great job filming, editing and producing some very high quality films for audiences to enjoy. Enjoy some pictures from the event below. 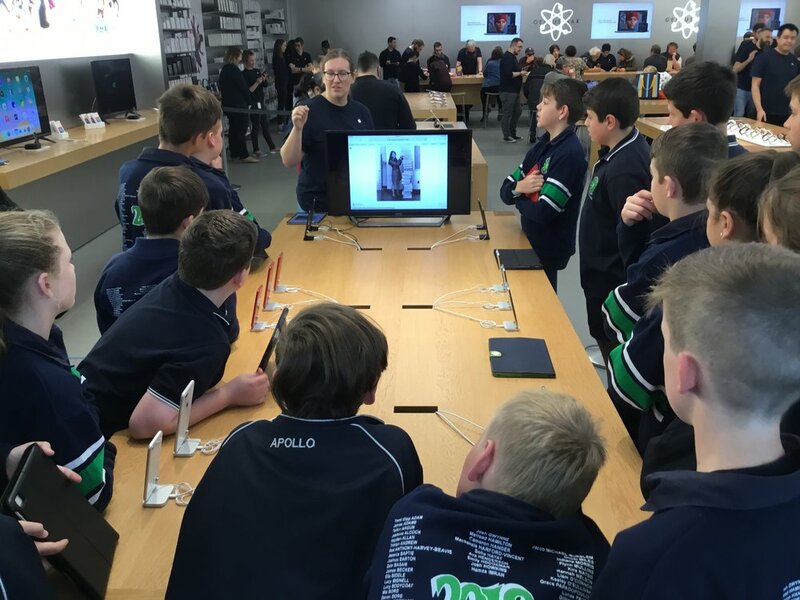 In term three our Grade 6 classes attended the Apple Store in Westfield, Doncaster for a coding field trip. This workshop enabled students to learn the basic fundamentals of learning to write code script. 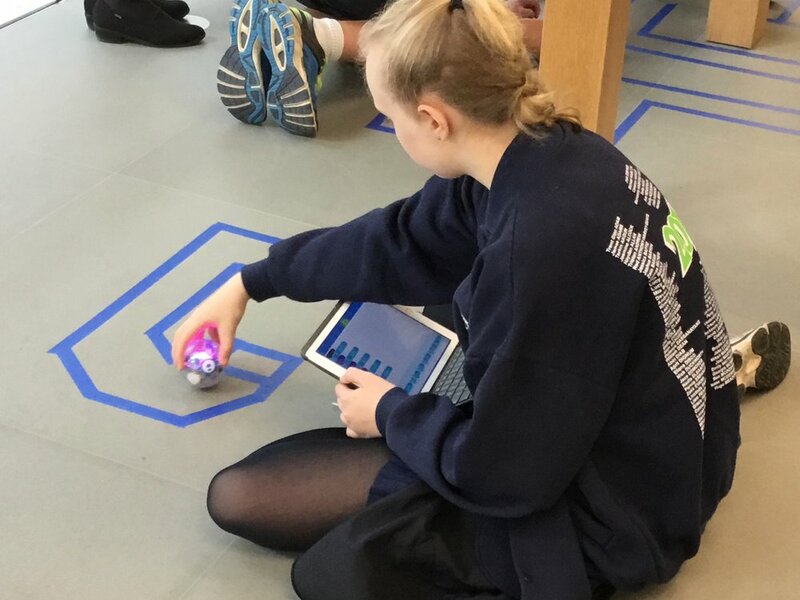 Students learnt Apple’s coding language, Swift before applying it to create their very own digital games. 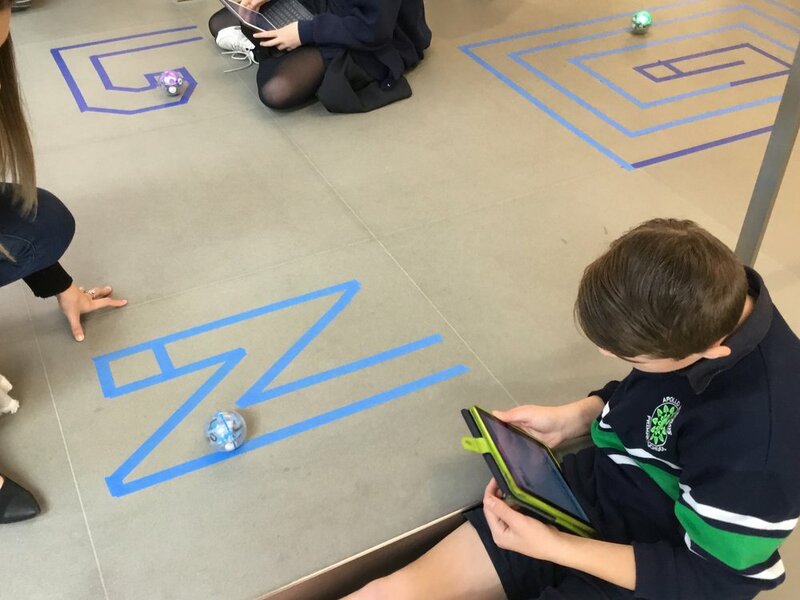 The workshop concluded with a maze-a-thon of challenges to program the Sphero SPRK+ robots through the Sphero Edu app on their iPads. The Grade 6 buddy program is in full swing. Our Grade 6 children are paired up with a Prep child for the year. They provide support for their buddies in the yard and assist them with a variety of classroom activities.